just got the nexus 5 a week ago and i am pleased with it..BUT.. Why does it throttle too much? whats the point of having a powerful CPU if its going to throttle WAY DOWN when the going gets a little tough?? throttling saves battery! Is it throttling when you need performance? yes its throttling while gaming only and its clearly effecting the performance..is the GPU taking a nosedive too? It may also be throttling down due to intensive CPU usage, in order to keep it over heating. 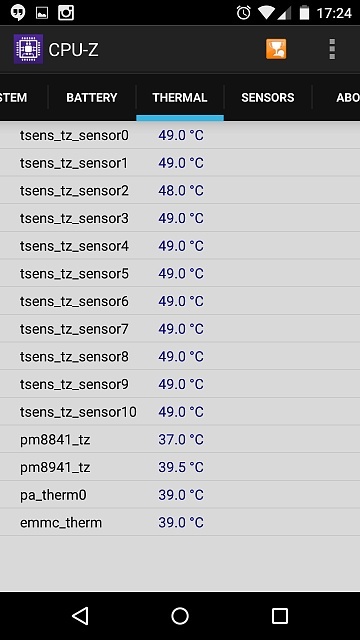 You could run an app to see what CPU and Battery temps are at this time. 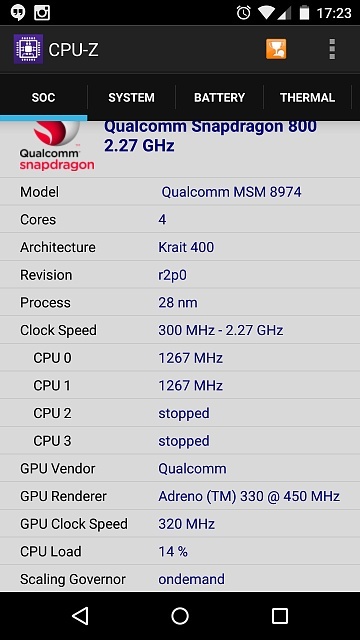 I tried ElementalX Custom Kernel, not only it allows you to overclock, the throttling can be customized and the time the CPU kicks at full gear. So its normal for my N5 to throttle all the way down to 1.19Ghz after 15 min of relatively demanding game like Riptide GP2? 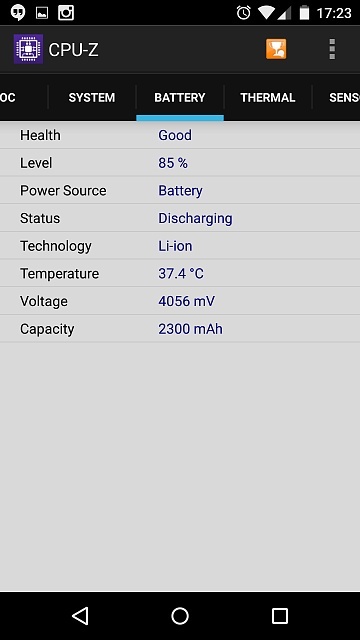 Why does my HTC One M7 (Sprint Lollipop) battery drains much faster after update? Best app for recover from too little storage space?